Long before the indigenous people of southeastern North America first encountered Europeans and Africans, they established communities with clear social and political hierarchies and rich cultural traditions. Award-winning historian Gregory D. Smithers brings this world to life in Native Southerners, a sweeping narrative of American Indian history in the Southeast from the time before European colonialism to the Trail of Tears and beyond. In the Native South, as in much of North America, storytelling is key to an understanding of origins and tradition—and the stories of the indigenous people of the Southeast are central to Native Southerners. Spanning territory reaching from modern-day Louisiana and Arkansas to the Atlantic coast, and from present-day Tennessee and Kentucky through Florida, this book gives voice to the lived history of such well-known polities as the Cherokees, Creeks, Seminoles, Chickasaws, and Choctaws, as well as smaller Native communities like the Nottoway, Occaneechi, Haliwa-Saponi, Catawba, Biloxi-Chitimacha, Natchez, Caddo, and many others. 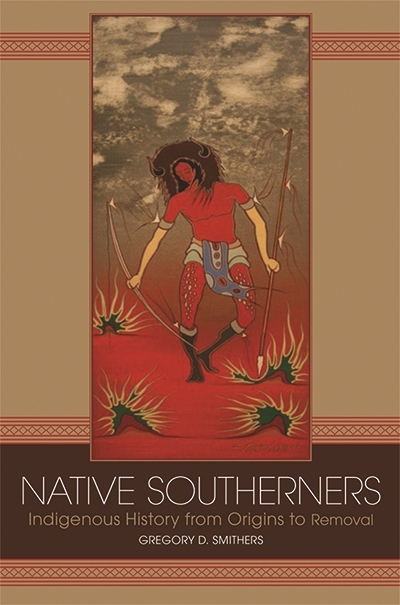 From the oral and cultural traditions of these Native peoples, as well as the written archives of European colonists and their Native counterparts, Smithers constructs a vibrant history of the societies, cultures, and people that made and remade the Native South in the centuries before the American Civil War. 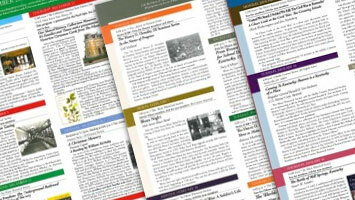 What emerges is a complex picture of how Native Southerners understood themselves and their world—a portrayal linking community and politics, warfare and kinship, migration, adaptation, and ecological stewardship—and how this worldview shaped and was shaped by their experience both before and after the arrival of Europeans. As nuanced in detail as it is sweeping in scope, the narrative Smithers constructs is a testament to the storytelling and the living history that have informed the identities of Native Southerners to our day. Gregory D. Smithers is Professor of History at Virginia Commonwealth University and author of The Cherokee Diaspora: An Indigenous History of Migration, Resettlement, and Identity. His research and writing focuses on the histories of Indigenous people and African Americans from the eighteenth century to the present.